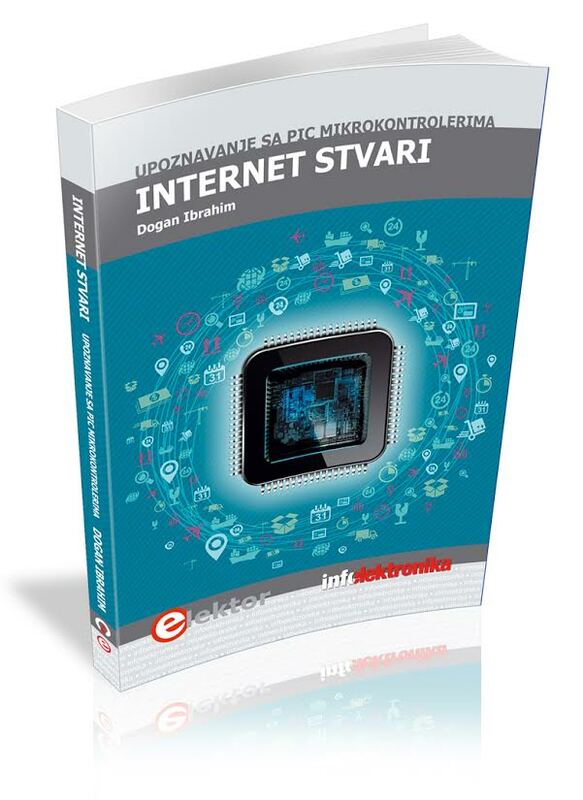 If you're a developer or electronics engineer who is curious about Internet of Things, then this is the book for you. 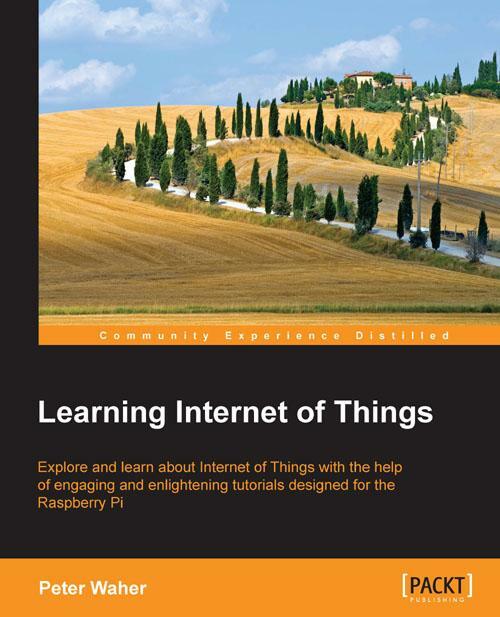 With only a rudimentary understanding of electronics, Raspberry Pi, or similar credit-card sized computers, and some programming experience using managed code such as C# or Java, you will be taught to develop state-of-the-art solutions for Internet of Things in an instant. 3. MOBILNI TELEFONI - Sve što ste hteli da znate, a i više od toga! U ovoj knjizi upoznaćemo vas sa raznim primenama mobilnih telefona koje prevazilaze osnovne namene. Sigurni smo da za neke funkcije i mogućnosti nikada niste ni čuli a kamoli da ste ih upotrebili.